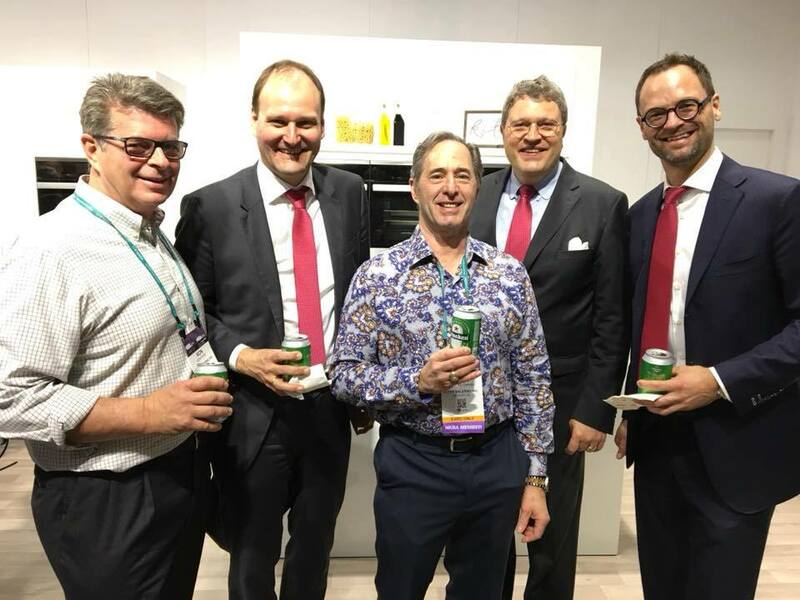 nkba – Design Your Lifestyle. As part of our “Design Your Lifestyle” 5th Anniversary Series, we’re re-visiting some of our most popular and well-read articles of the last half-decade. 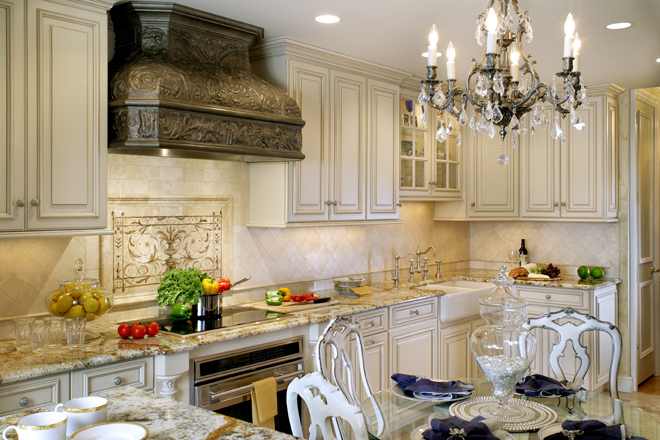 Statistically, our most popular award-winning NKBA design article of the last 5 years is this one – about Peter Salerno Inc.’s NKBA Best Overall Kitchen 2012 winner. It’s a stunning kitchen designed for two professional chefs occupying one tremendous kitchen space. This piece combines some new content with a look at many of the features from that article. Enjoy! 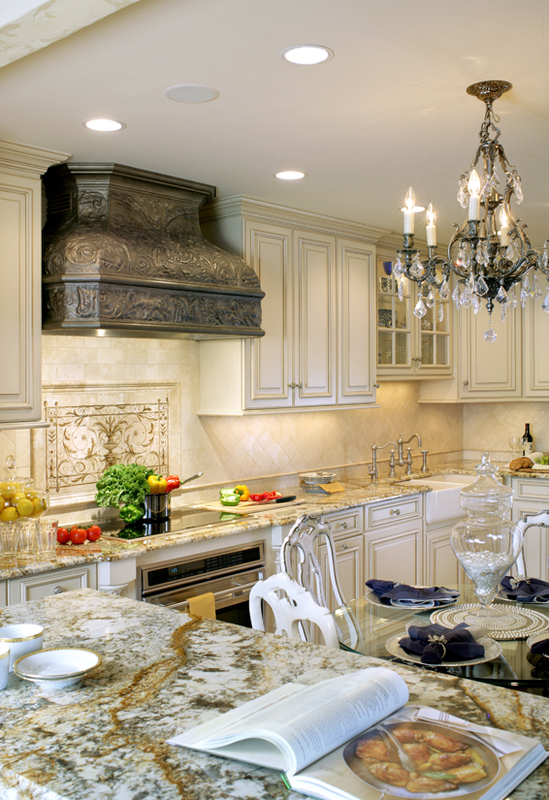 On April 24, 2012, the National Kitchen & Bath Association (NKBA) revealed its winners for the 2012 NKBA Design Competition. 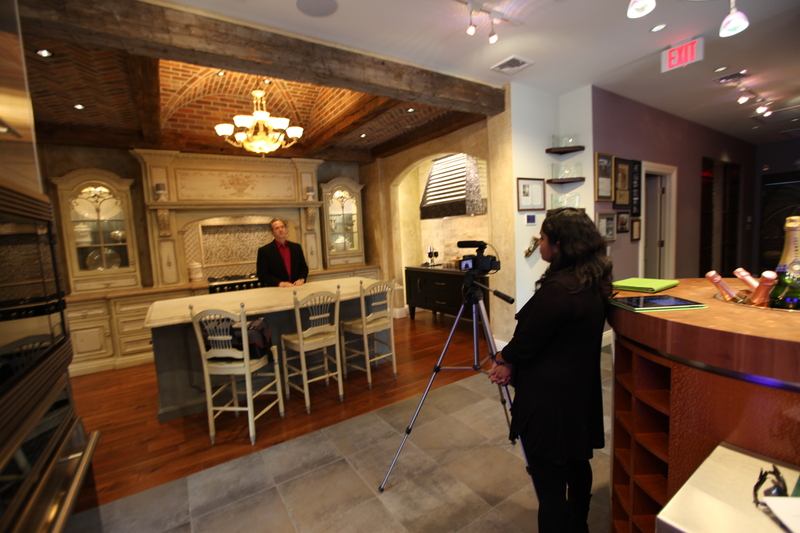 It was an especially wonderful day for Peter Salerno and the team at Peter Salerno Inc., as they won the coveted NKBA Best Kitchen of 2012 award. Sponsored by Jenn-Air, Silestone by Cosentino, This Old House, Waypoint Living Spaces, The Home Depot, Delta, 20-20 Technologies and HGTVRemodels.com, the 2012 competition honored 1st, 2nd, and 3rd place winners in six room categories, in addition to Specialty Awards, from the nearly 500 entries submitted by NKBA members from across the U.S. and Canada. 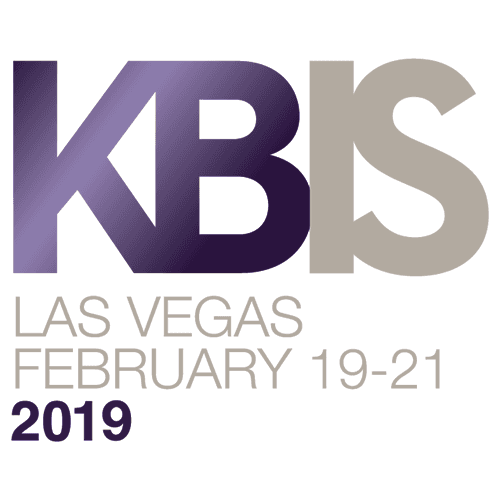 Winning designs and designers were announced today at the Design Competition Awards event, held at Chicago’s Mc Cormick Place during the 2012 Kitchen & Bath Industry Show (KBIS). The award-winning large kitchen was designed for a family with two passionate cooks who love to spend hours in the kitchen preparing gourmet meals. 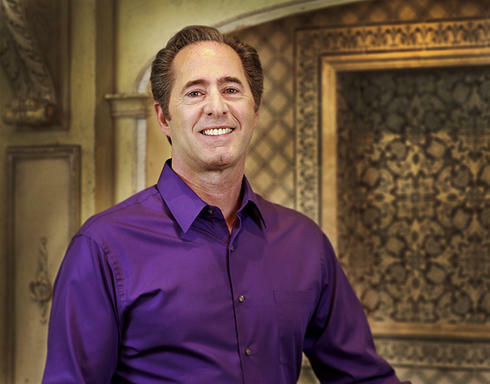 Peter Salerno and his design team were charged with creating a kitchen which addressed all of their culinary needs. 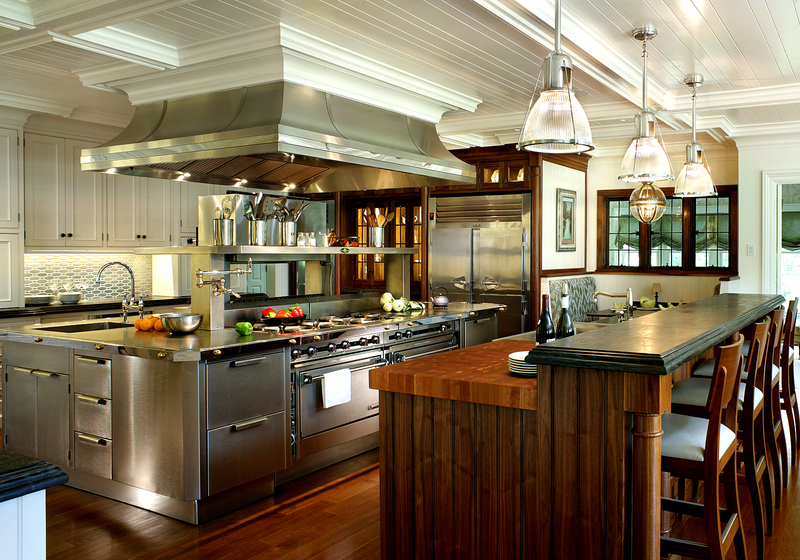 The central aspect of the kitchen is a beautiful, 11-foot stainless steel island with four distinct work stations. 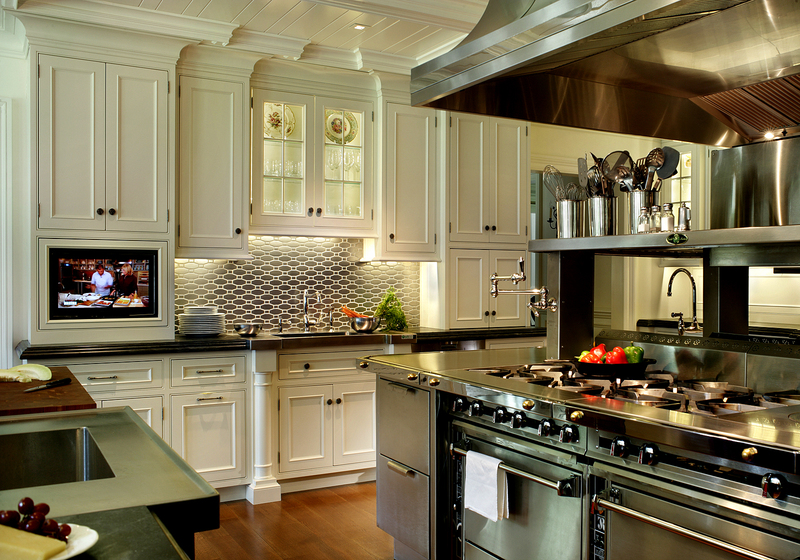 The island features two ovens, eight burners, a grill, a salamander, sink and pot filler. The design philosophy was to create a balance between the clients’ cooking needs and a beautiful centerpiece for the kitchen. Therefore, the stainless steel and work stations were balanced with painted maple cabinets as well as the warmth of a walnut island and quarter-sawn oak flooring. The island was placed parallel to the large windows in the breakfast area to maximize the room’s natural light. 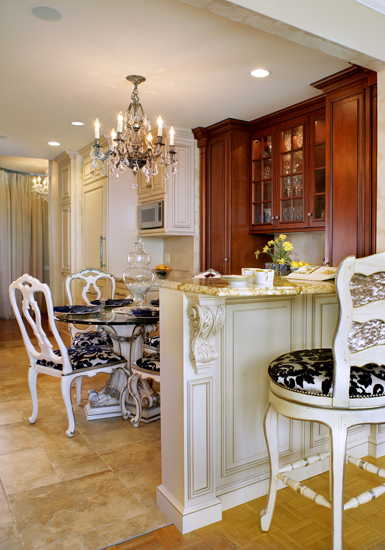 Three seating areas were created to meet the needs of the family and its guests – the kitchen table, island seating and a separate dining booth. 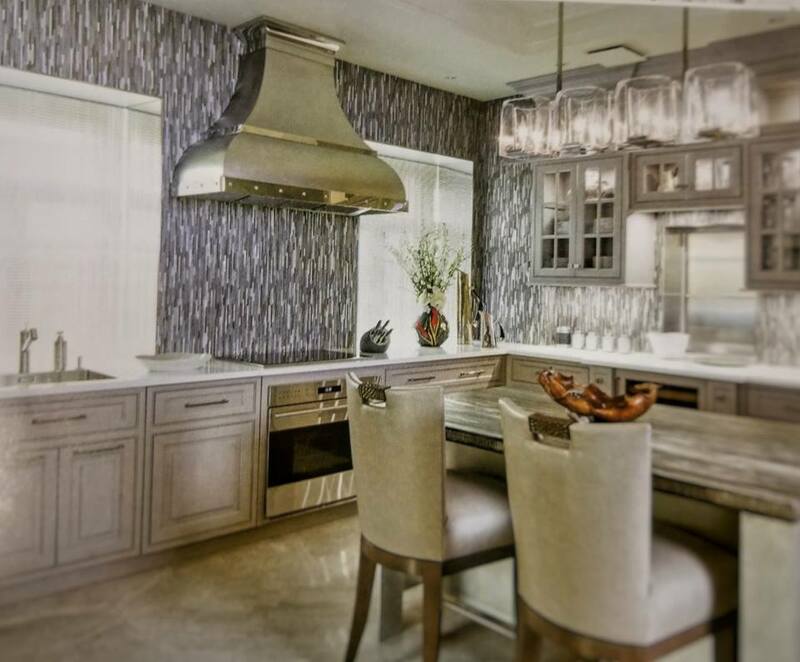 Peter and his team were able to incorporate some one-of-a-kind aspects into this NKBA Best Kitchen of 2012. A custom four-sided stainless steel exhaust hood with built-in halogen lighting illuminates the entire cooking and preparation area. A stainless tile backsplash was used to compliment the island, which has a 3″ thick cherry butcher block made with 1 3/4″ x 1 3/4″ end grain cherry. 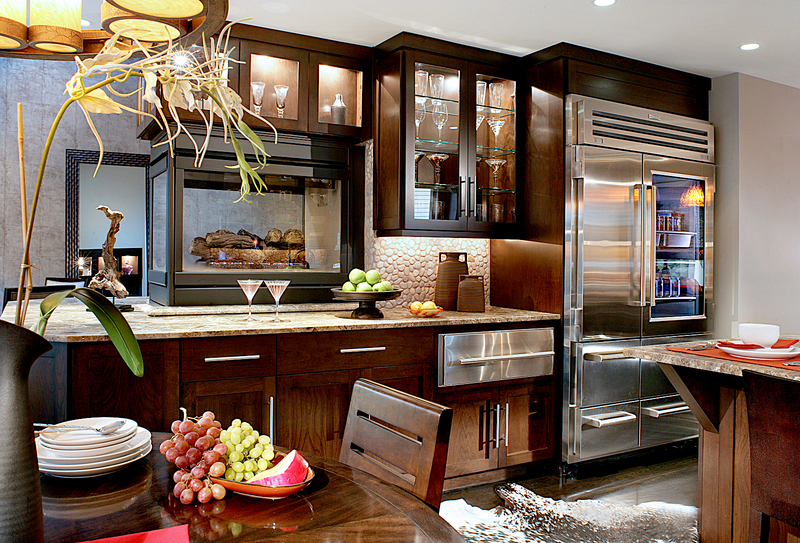 Rich natural walnut cabinetry was chosen to contrast and soften the stainless steel refrigerator and freezer. 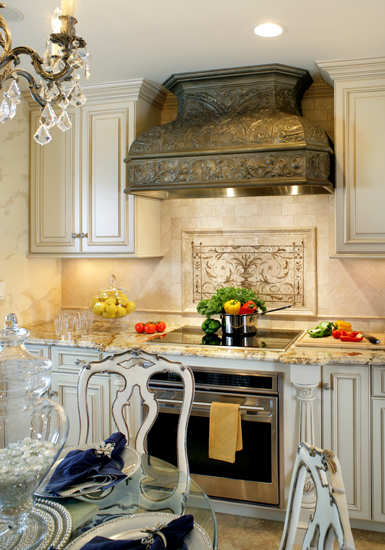 The entire room was considered, as evidenced by the coffered ceiling, which was designed specifically to accentuate the stainless hood and wall cabinets. 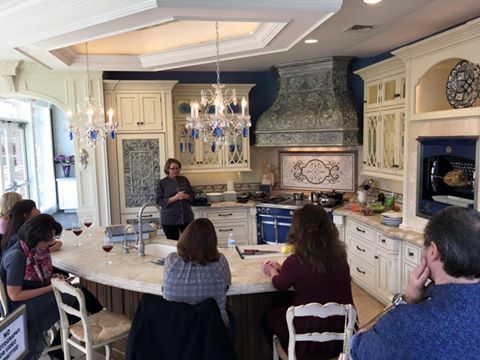 By incorporating ten mullion doors and ten single-glass doors over the freeze, china cabinet and refrigerator, the kitchen achieved the proper display space needed for the clients’ fabulous dish and glass collection. Finally, three appliance garages were implemented int he design for easy access to large, oversized blenders and mixers. It is with pride, honor and family joy that Peter Salerno and the entire team at Peter Salerno Inc. share this prestigious recognition with you. We thank the NKBA, our tireless design and production team, and of course the clients, whose unique family needs and wonderful cooking tradition inspired this design. For more information about this and other award-winning designs, please visit Peter Salerno Inc.’s website.